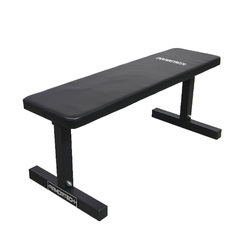 You can get this item for $44.75 per fortnight over 4 installments. 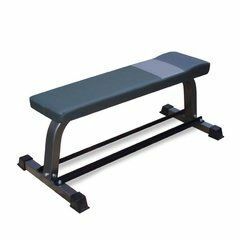 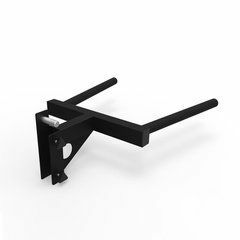 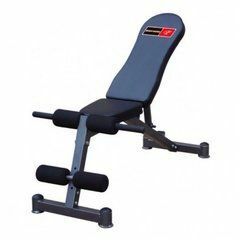 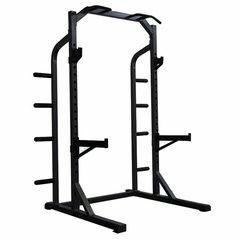 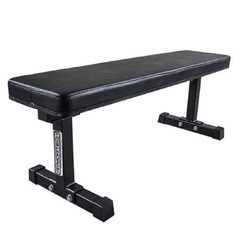 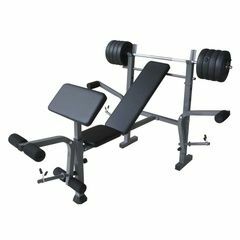 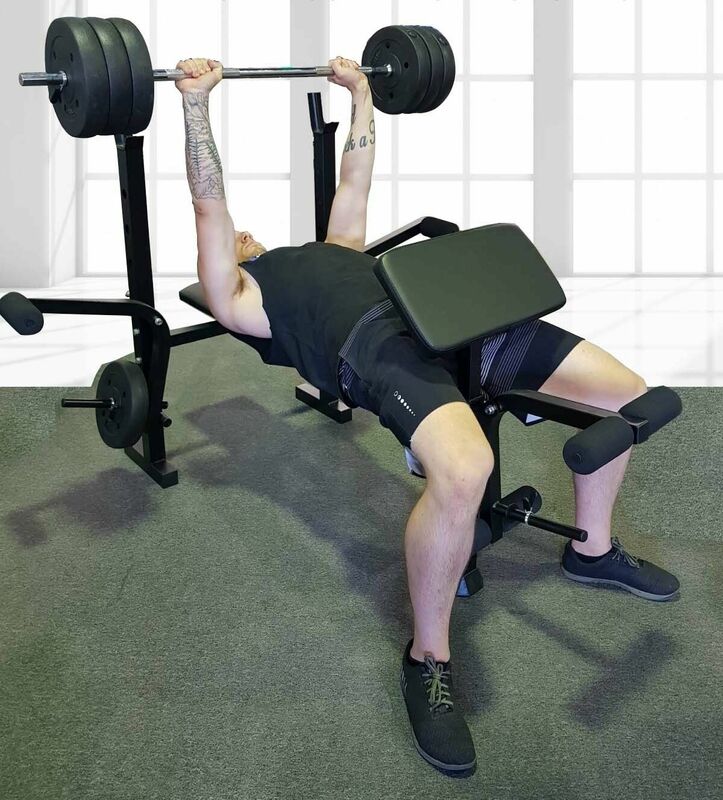 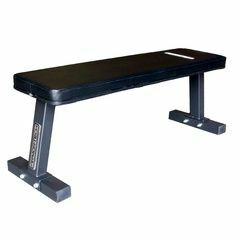 The bench also fits in easily with squat racks and power cages, allowing you to incorporate compound and barbell movements as well as free weight exercises! 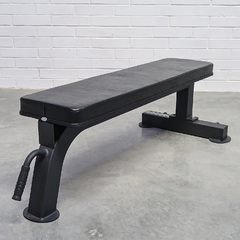 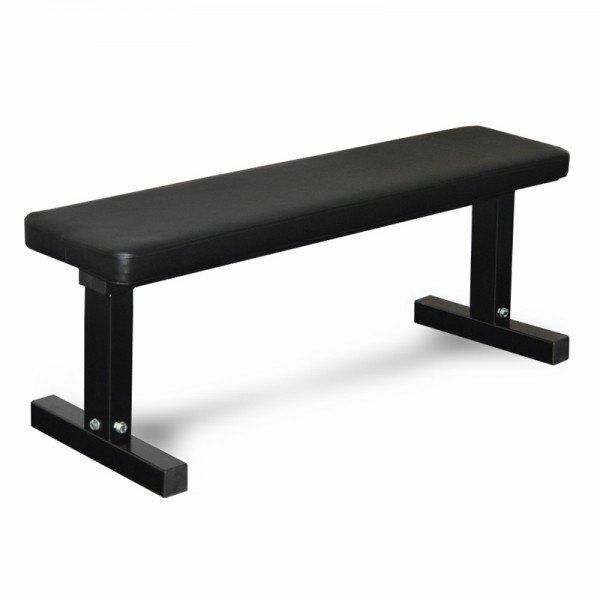 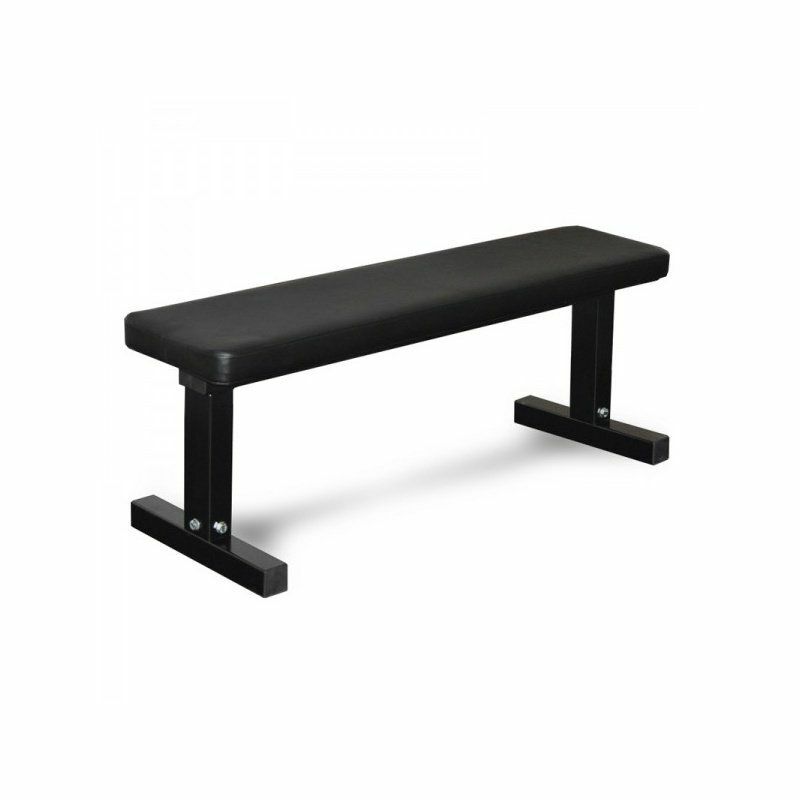 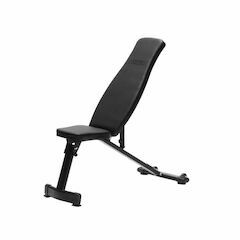 With double stitched upholstery, the bench is both safe and comfortable during workouts. 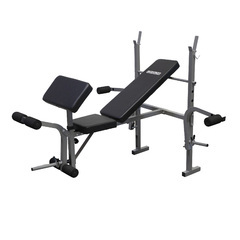 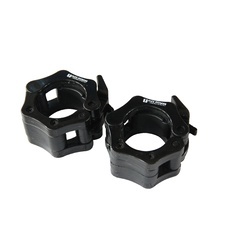 Comes with high quality metallic powder coat finish.